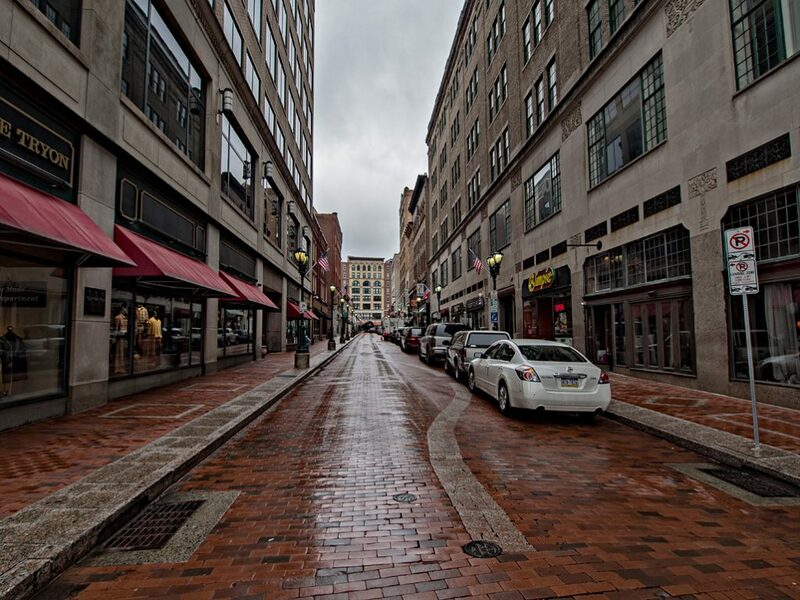 Convenient and affordable parking helps make your visit to Hartford a wonderful experience. HPA is a well-run public parking system that stimulates economic and community development in Hartford. We know that parking plays a key role in visitation and revitalization of our Capital City. So, we need to be Connecticut’s leader in parking technology, innovation and customer service. We serve as a convener and coordinator on City parking matters. We also inform, educate and assist the public with understanding of how to park legally and safely. Plus, we help with handling payments and appeals of parking infractions – because citations happen and are a necessary part of making parking accessible for everyone. You have lots of parking choices in Hartford – and not just parking lots. Hartford has nearly 50 public and privately-owned surface lots and indoor garages where you can park throughout the City. The HPA is responsible for overseeing metered and regulated parking spaces on Hartford streets. Also, the HPA operates and maintains the City-owned parking facilities. These include the MAT (Main-Asylum-Trumbull) Garage, and Hartford Public Library parking deck.